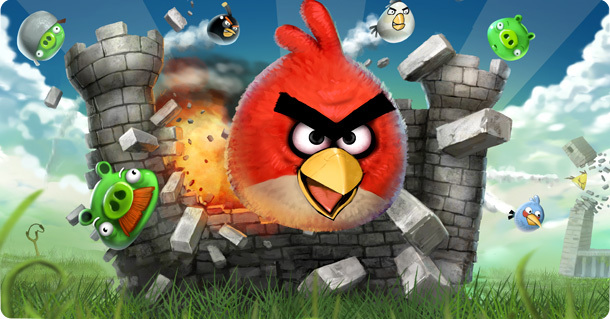 Could we Play Angry Birds on the Wii U or 3DS? In a recent interview with Eurogamer, Heijari of Rovio, the studio that brought you Angry Birds, is “looking at every console” for the newest installment of Angry Birds. Well, readers, I’m not entirely sure I would like to see Angry Birds on a console. In all honesty, it feels fine to just keep it as an app. After all, it just seems to me to be a game to play when you are bored or being in an awkward situation with a person and do not know how to start up a conversation. I really cannot see this game making it to a console and selling well, unless they change the entire idea of this game. What do you all think?